Get notified when Nocturnal Wonderland tickets are available! Nocturnal Wonderland is a huge electronic music festival that has been growing in popularity over the years. It lines up some of the best names in electronic dance music and plays for an audience that can consist of up to 50,000 fans. 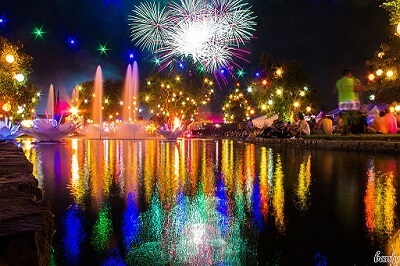 In 2015, Nocturnal Wonderland held its 20th anniversary festival. It is a three-day event that is usually held around Labor Day weekend. There are typically 5 music stages that feature more than 60 artists that perform during the two nights. Music styles change every year, but each includes artists who play break beat, drum and bass and house and trance genres. Get your Nocturnal Wonderland tickets now!